Hamilton’s Italian Paradise | POMS AWAY! 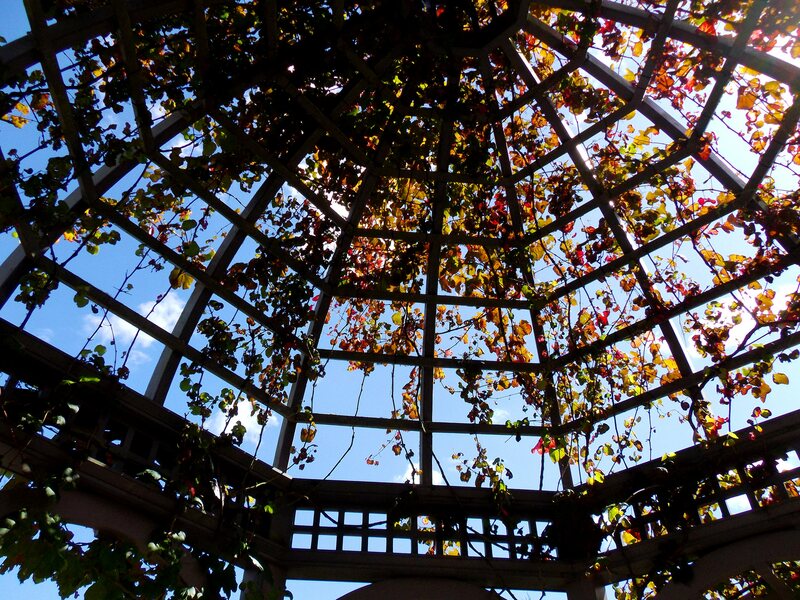 There’s only one reason to visit Hamilton: the Gardens. Follow the Waikato River south out of the city centre and there you are. I’ve written about the Hamilton Gardens before, but last weekend I went again and discovered an entrance I never knew existed. I thought I’d seen all there was to see, but it turns out the Gardens are even more wonderful than I already believed. They’re so extensive, with so many different sections, and they’re growing all the time. The fact that they’re free is an amazing gift to the people of Hamilton. And tourists. When I went on Sunday evening, there were a lot of families wandering around. 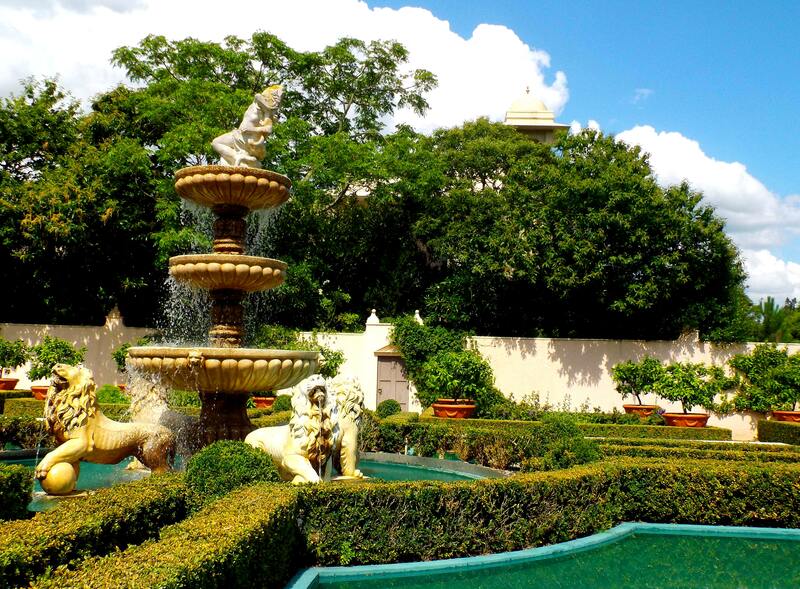 As well as countless peaceful nooks for picnics, the Gardens have plenty of open spaces for playing. It’s difficult to say which garden is my favourite. 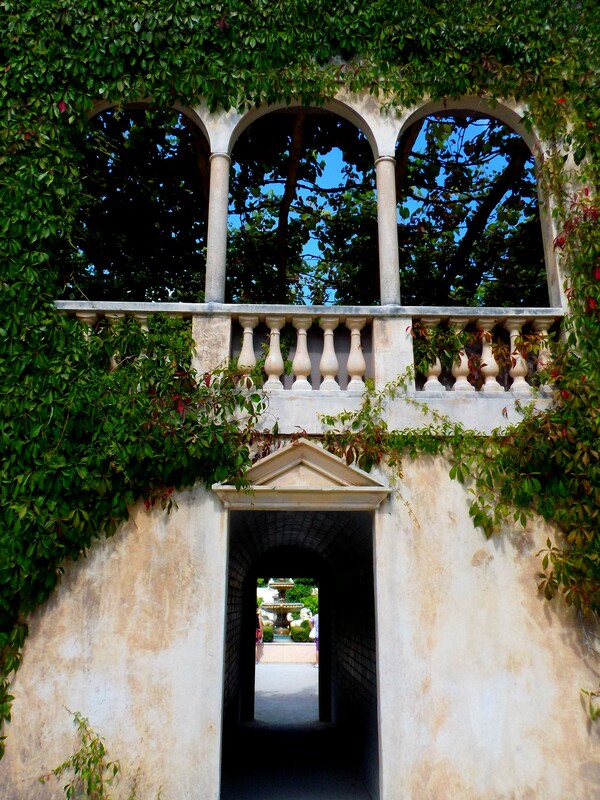 Possibly the Italian Renaissance Garden in the Paradise Collection. That’s where all this article’s photos come from anyway. It’s a very romantic place to sit and write. Of course, I’ve been to the ultimate Italian Renaissance garden, the one belonging to the Villa d’Este in Tivoli, near Rome. But Hamilton’s is pretty good. I’m rather excited after reading about the Hamilton Gardens’ possible future developments, especially for the proposed eighteenth century garden, which could include classical ruins and a hermit’s cave. I absolutely adore classical ruins, even if they are fake, and find the subject of eighteenth century garden hermits quite fascinating. Watch this episode of Tony Robinson’s The Worst Jobs in History – the garden hermit bit starts at 11:11 – to find out more. 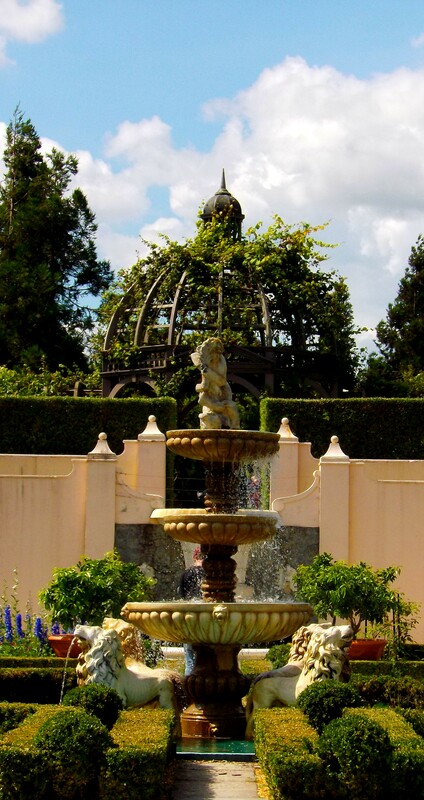 But even if they weren’t to make any new gardens, Hamilton Gardens would be a place to go again and again. I know I gush about them, but I do love them. They’re amongst the best gardens in the entire world. And that’s not just me saying that – they won International Garden of the Year last year. 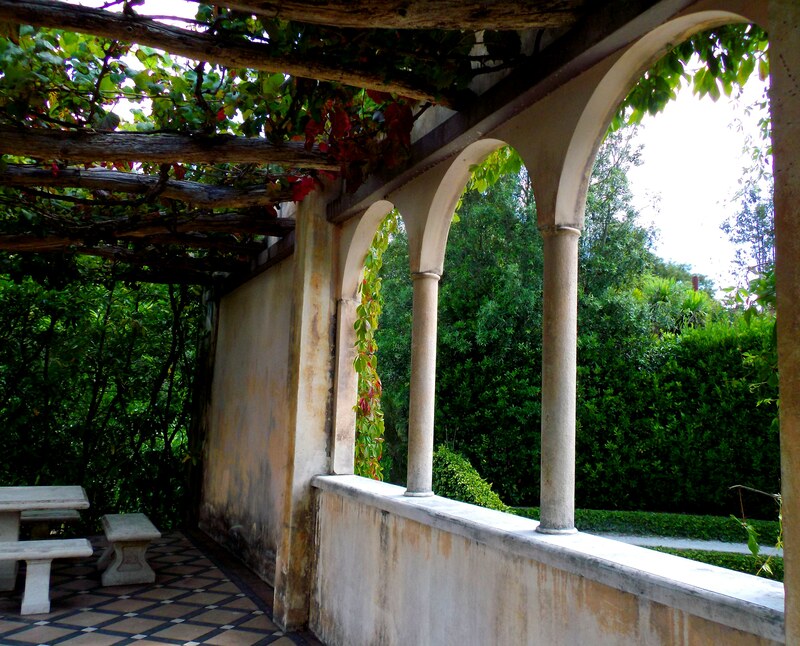 This entry was posted in Hamilton, North Island, Places and tagged garden hermits, gardens, Hamilton, Hamilton Gardens, International Garden of the Year, Italian Renaissance Garden, New Zealand, Waikato. Lovely blog, I’ll try to come back to it again. 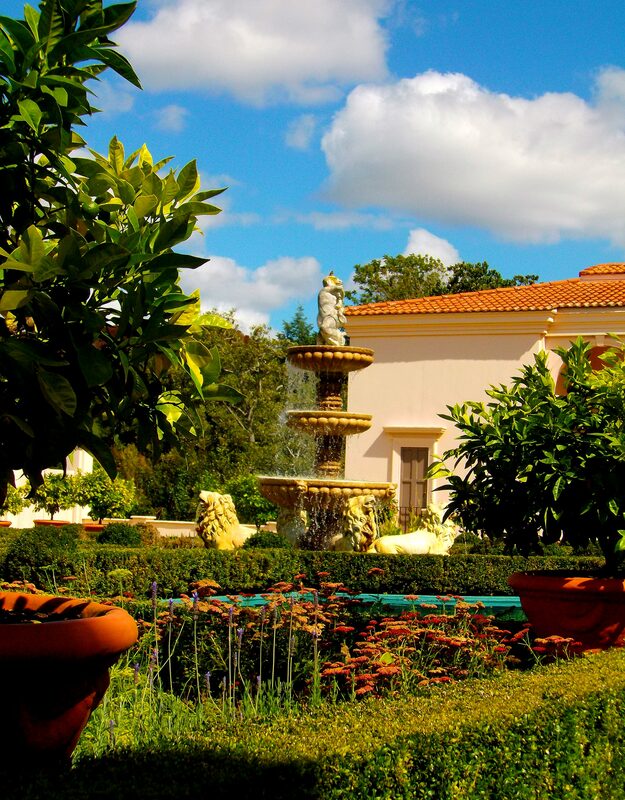 Now I want to visit Hamilton Gardens – soon!